Based on the assessment activities, the RPO has developed a tailored GEP that considers and addresses the local strengths and weaknesses. The design and development of the GEP was discussed among all RPOs involved in the project and was further supported by an online crowdsourcing platform that has ensured the participatory design of GEPs and the maximum diffusion of knowledge among partners and stakeholders (academic staff member, gender experts, students, etc). 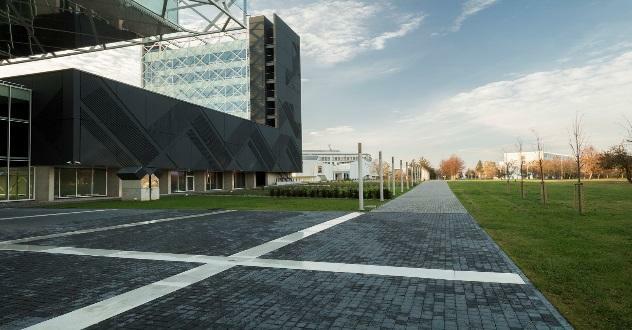 The first implementation period (October 2017 – May 2018) has been successfully completed. The second iteration is now in the process of implementation. 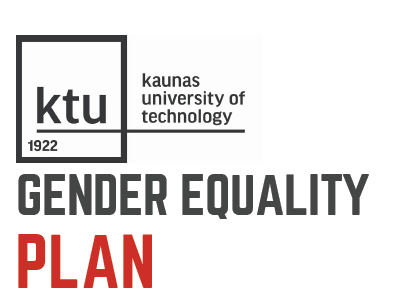 Here you can access the updated version of the KTU Gender Equality Plan. The Plan was revised based on the outcomes of the 1st iteration of the GEP implementation and the feedback from the external evaluator of the EQUAL-IST project. On this document, you can find the identified challenges for KTU and the complete action plan that was formulated to address them.